I’ve been asked by a few lovely ladies to divulge my scoop on transitioning to a cruelty free beauty regimen. 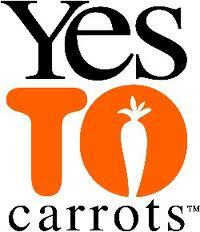 The full move to all vegan products can be daunting, and it is something I’m still experimenting with. All of this is based on my personal research, and I always recommend doing research before you try/buy. 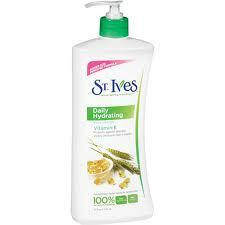 St. Ives Daily Hydrating Lotion – it has a clean scent, and leaves my skin very soft. 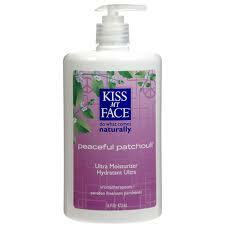 Kiss my Face Peaceful Patchouli Body Lotion – I promise you won’t smell like too much like a hippie (wink wink). Tom’s of Maine – the best is Wild Lavender; buy 2 to keep one on hand because this does not have antiperspirant. Aluminum is bad for your boobies, and face it ladies – sweat is a natural human function. 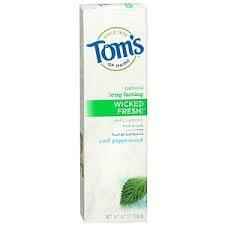 Tom’s of Maine – the Wicked Fresh Cool Peppermint kind tastes the best, and has the longest lasting freshness. 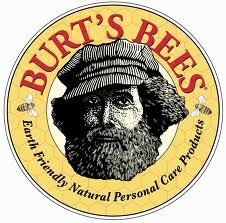 Burt’s Bees – some vegans may give you stink face over the beeswax, but I’m not one of them. 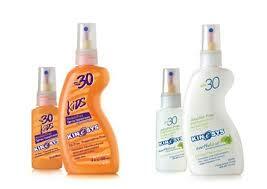 Some of their products (i.e. body wash) has milk ingredients, so read the label before venturing into other products. Also, Yes to Carrots has colored gloss that’s good. Kinesys is simply the best by far for poolside, sport and everyday use. I unfortunately learned this the hard way as you can see in the above picture. 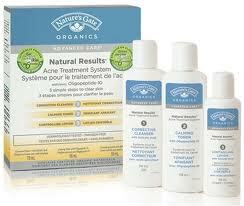 Nature’s Gate – I like their acne line. It is very gentle and soothing. 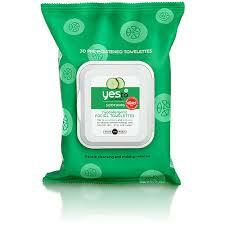 Yes to Carrots – I use their Yes to Cucumbers Calming Moisturizer and make-up removing wipes (this one won an Allure award). 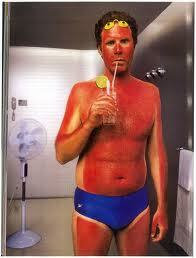 Also, I use Yes to Blueberries Firming Eye Cream. And finally, make-up. This one has been rough! I’ve been through multiple brands and make-up meltdowns to give you the down and dirty. Everyday Minerals – this brand is the stuff online shopping dreams are made of. They send you free samples so you can find your shade, and they have super-fast shipping. It’s very gentle for my sensitive skin, and has staying power. 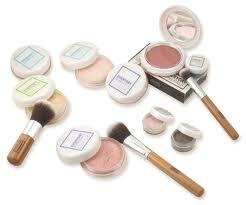 Their matte-base is buildable and gives Bare Minerals a serious run for their money (without the icky chemicals). e.l.f (eyes lips face) – yes, this brand, found at Target, is cheap as dirt and awesome! I use their waterproof mascara for long-lasting lashes and bronzer for my décolletage. 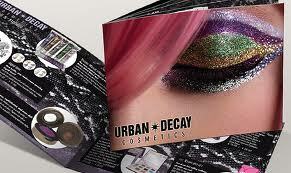 Urban Decay – available online or at Sephora. Their Primer Potion is part of my everyday routine. My fave shade is Sin, which can be worn alone or with shadow. It’s a rose gold shade, which is trending now. All of their eye colors are vivid, long lasting and well worth the money. Their vegan friendly products are identified clearly on the package. I hope you find this guide helpful in your journey. Remember, don’t be overwhelmed – it’s best to transition gradually to avoid emptying your bank account. Keep in mind that any one choice you make to make the lives of animals better and the future of our Earth brighter is making a difference. Good luck!